Are you drowning in Turkey leftovers? 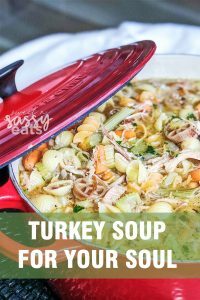 Well, you can quickly whip up this soup and enjoy this as a recovery to your tummy form all that heavy Thanksgiving indulgences! It also can help fight that cold or flu you might have caught from your family or friends who invaded your space over the holidays! Nothing beats a nice warm bowl of chicken soup! 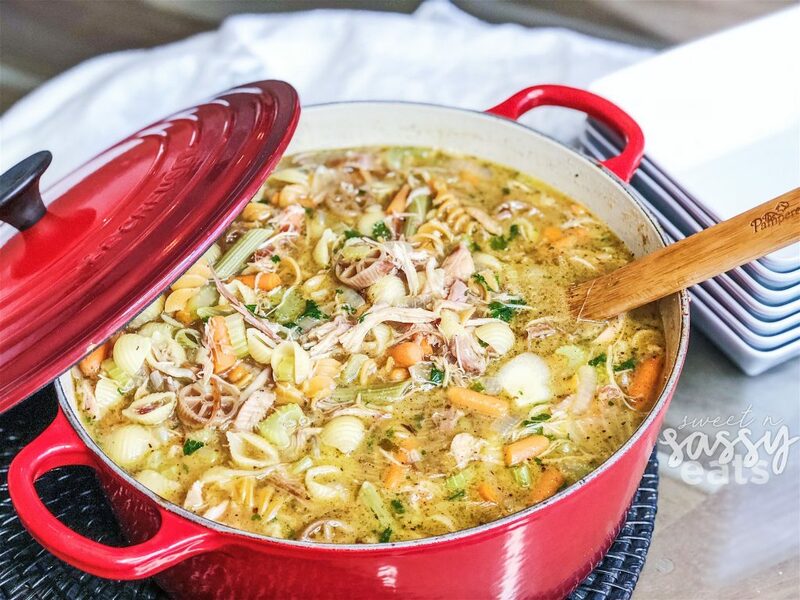 Especially after a few days of heavy holiday meals, sometimes you just need a simple bowl of soup! 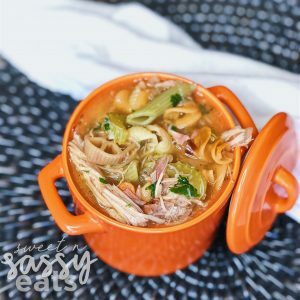 My simple recipe starts with using my amazing Bone Broth recipe, you can make that bone broth overnight and then freeze your broth and turkey meat leftovers to make this soup whenever you need it! 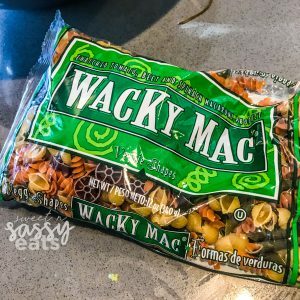 I love to use veggies pasta shells to try to pack in any extra veggies I can, but feel free to use whatever noodles or noodle substitute you’d like… rice… zoodles or skip it all together! Have extra leftover turkey? 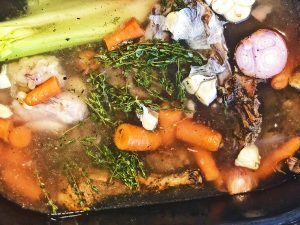 Make a homemade bone broth with your Turkey Bones and then turn your leftover meat into this delicious, comforting and gut healing soup! In a large stock pot, heat oil on med-high heat. Add turkey and stir. Remove from heat. Remove fresh herb bundles. Garnish with fresh parsley, salt & pepper to taste.